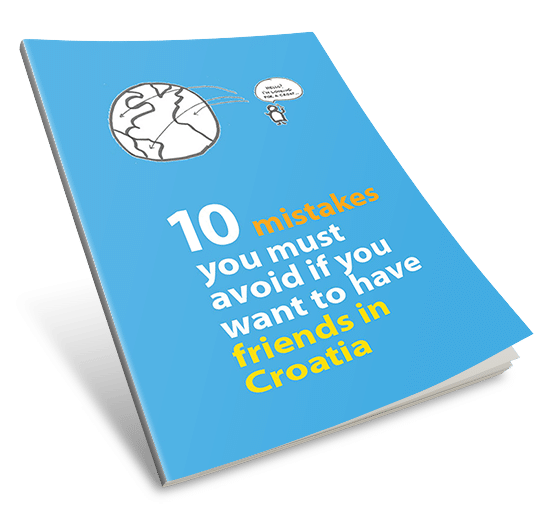 Fun Quiz: do you know indigenous Croatia animals? Many domestic breeds of Croatia animals are endangered today. Some indigenous cows have almost died out because they don’t give ‘enough’ milk according to the industry standards. Horses native in Croatia struggle to survive too. They lost their primary function of ploughing the fields so it’s not cost-effective to keep them as pets. But more people are now realizing that saving indigenous animals is crucial for biodiversity. Dog breeders are working with indigenous hounds and shepherds, allowing these animals to show their real potential. Sheep are getting quite popular, especially those from micro locations. Just think of the award-winning cheese from Pag! It’s made from the milk of a very special sheep breed. Istria’s coat of arms proudly displays a native goat. So it’s time to do something to protect these Croatia animals. And you can be part of the mission too. 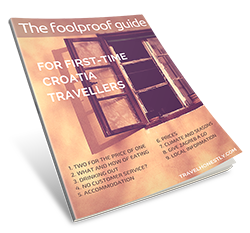 The first step is just to learn about these wonderful creatures whose natural habitat is Croatia. The more we know about them, the more we’ll care to protect them.